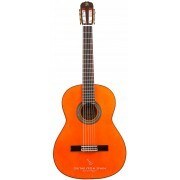 Almost all the guitars from our catalog, can be ordered in left-handed version as special order. 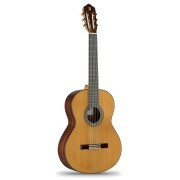 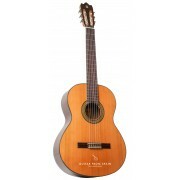 In this section we have selected some guitars, which are usually manufactured and available in left-handed version. 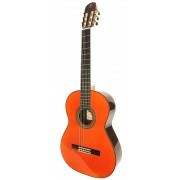 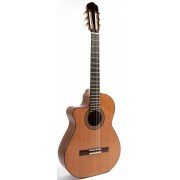 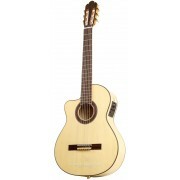 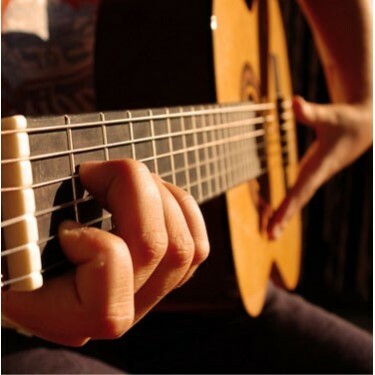 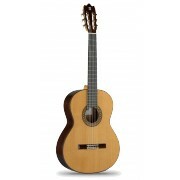 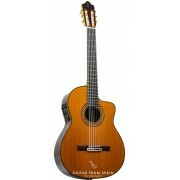 If you want a left handed guitar model in particular not listed here, do not hesitate to contact us.